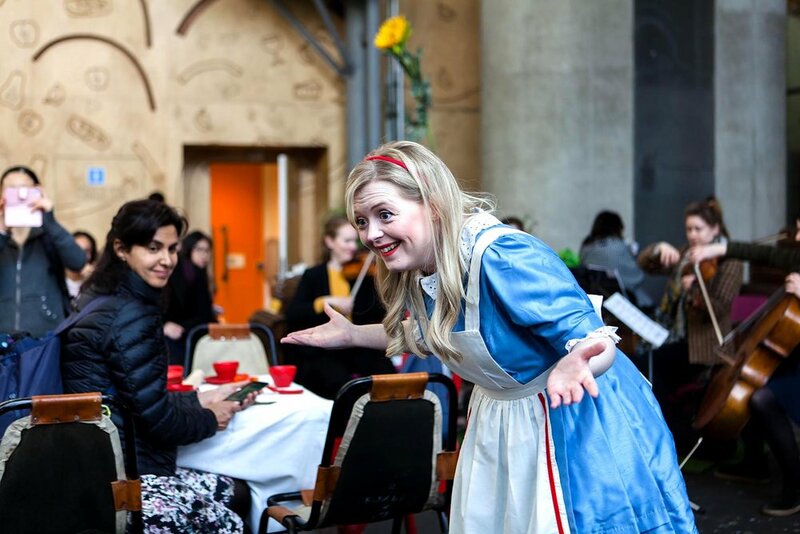 Times – Teas party 4pm, performance 4 – 7pm. 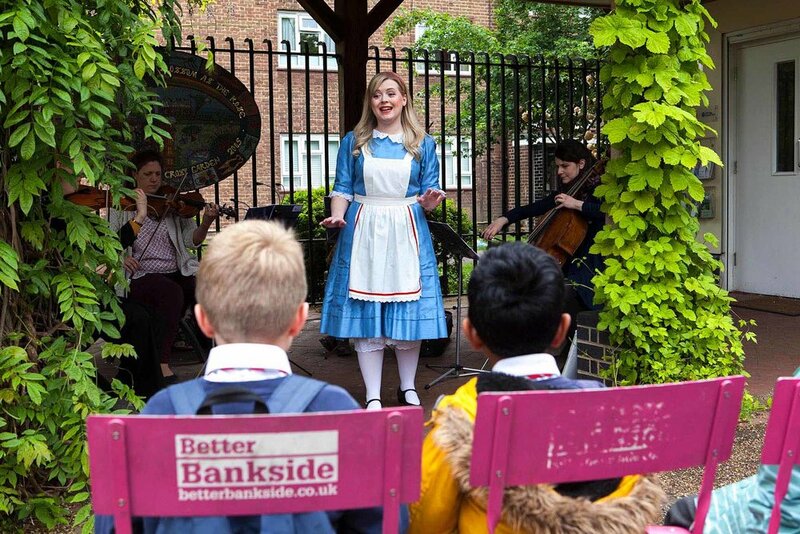 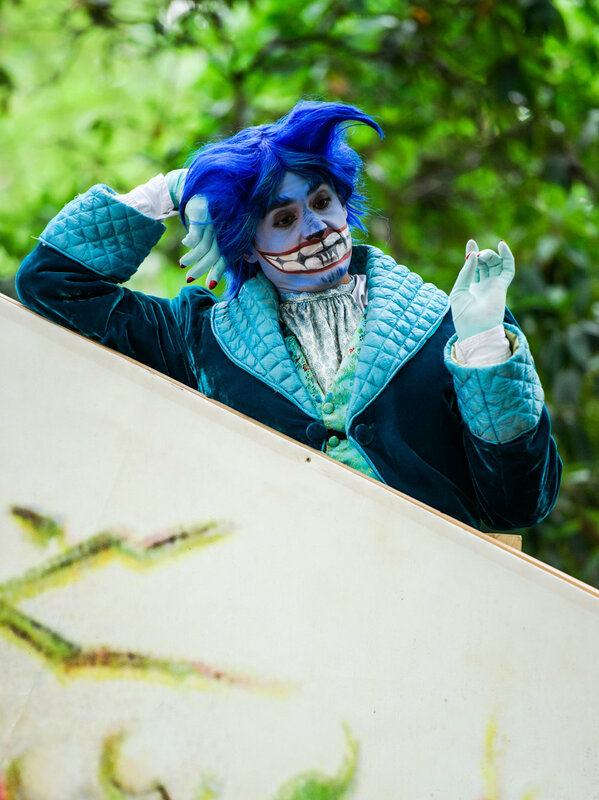 Opera Holland Park will be bringing their magical production of Alice’s Adventures in Wonderland to MERGE, with special performances in unexpected locations. 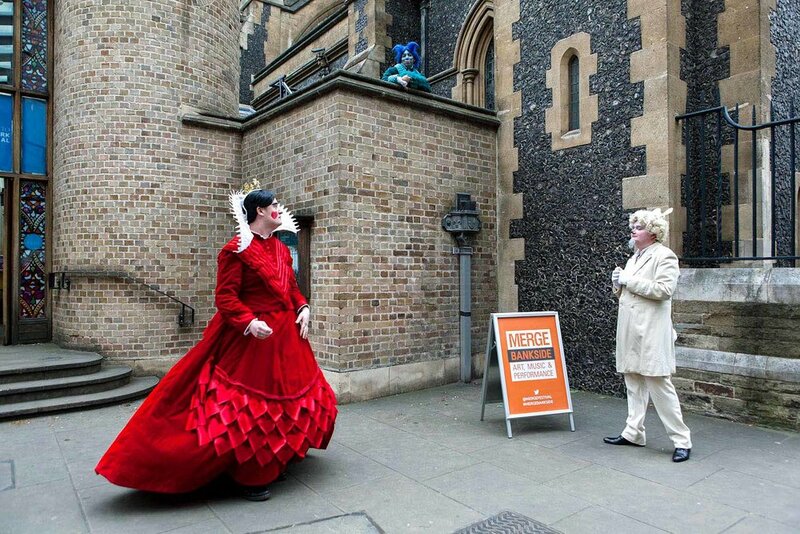 Be surprised by curiouser and curiouser characters popping up in the streets and spaces of Bankside. 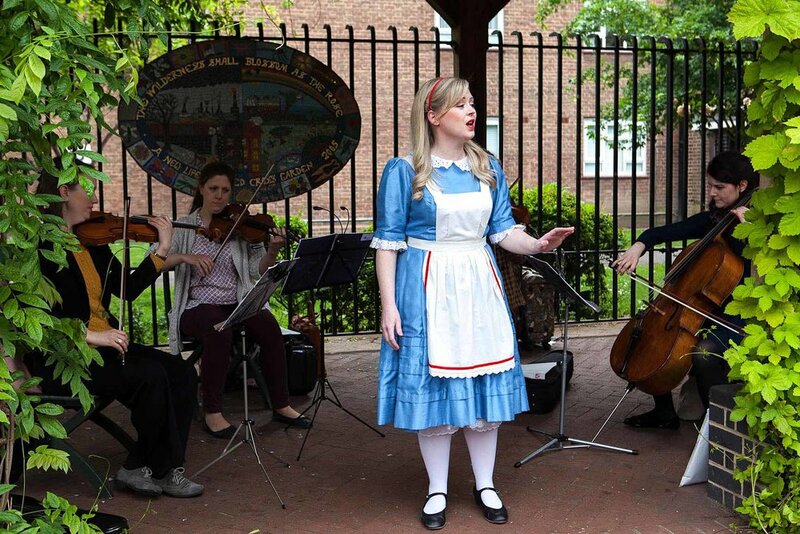 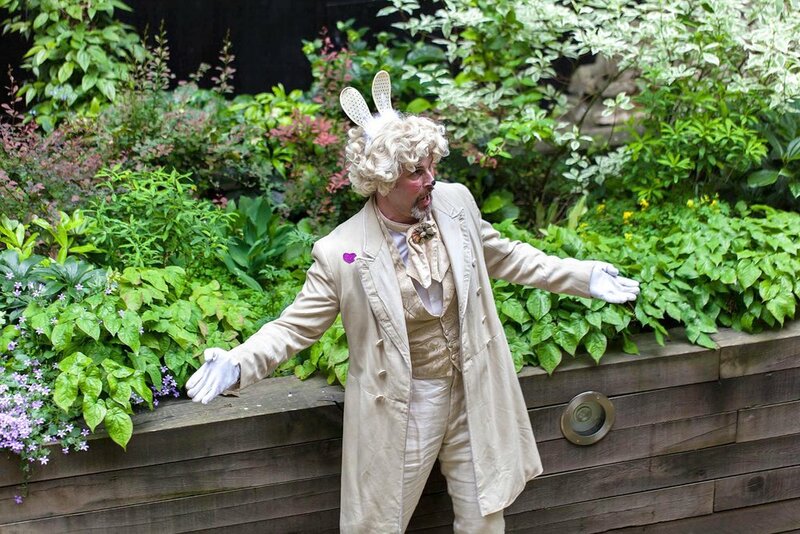 Enjoy operatic performances and encounters with the heroes and villains of Lewis Carrol’s classic fantasy story. 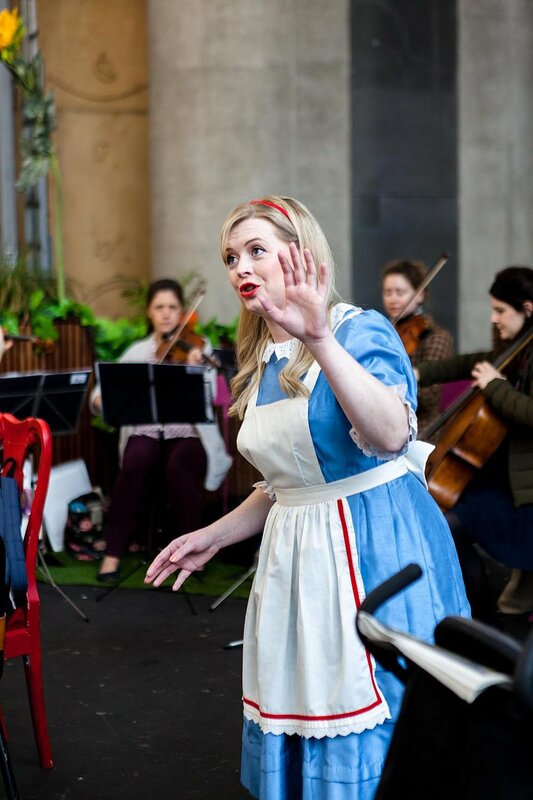 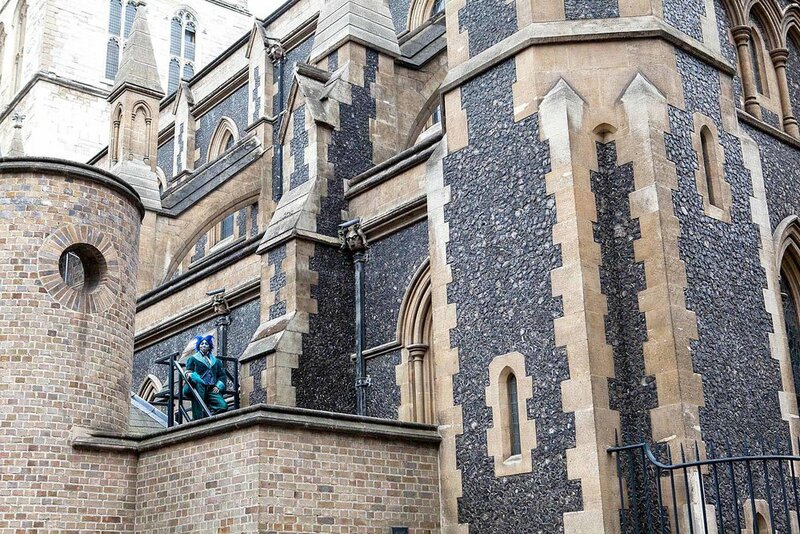 Look out for the caterpillar in the ruins of a 12th century palace, taste the ‘drink me’ potion in a Victorian railway arch, meet Alice on the village green, and don’t miss a special performance at Southwark Cathedral. 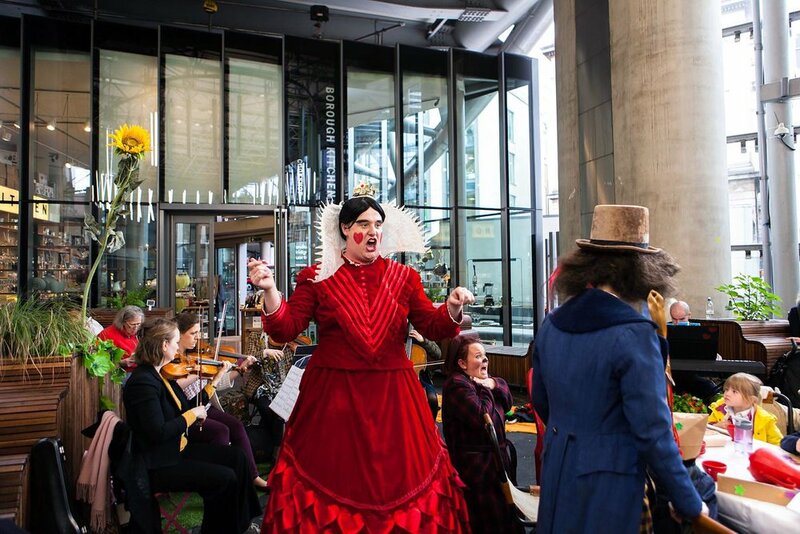 You are invited to join the Queen of Hearts for tea, tarts and a rendition of Rollin’ in the Market Hall at Borough Market from 4pm. 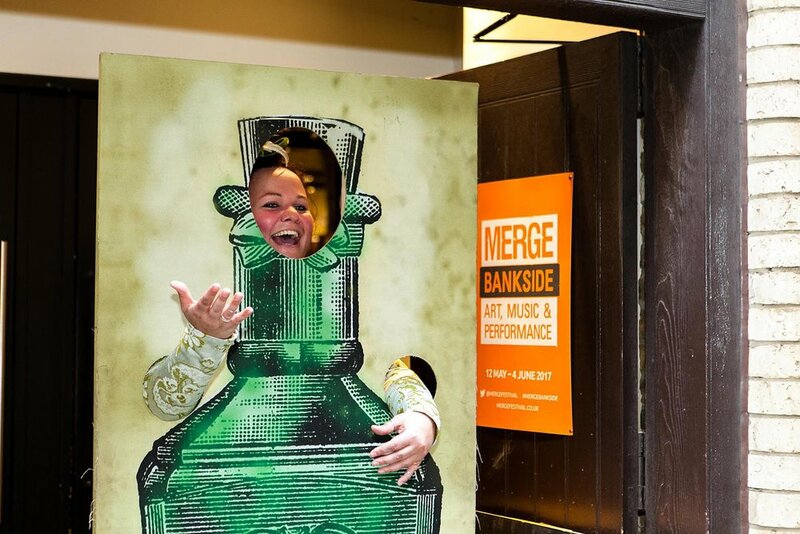 Locations will be revealed on the MERGE website or follow @MergeFestival on Twitter for live updates.